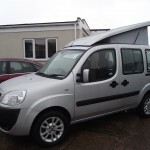 Fiat Doblo 2 Berth Campervan Stock C58 £13495 SOLD! 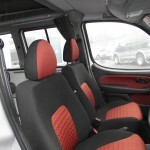 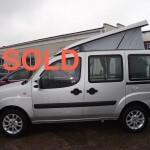 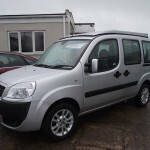 Fiat Doblo Campervan 1400cc Stock C58 SOLD!!! 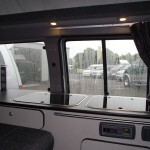 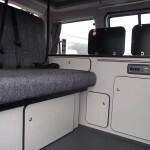 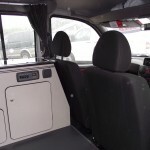 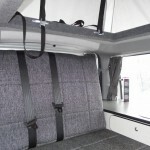 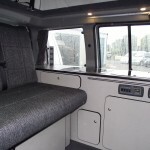 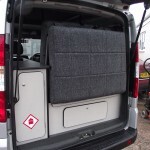 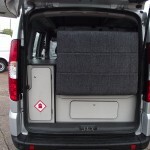 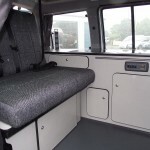 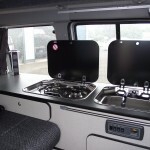 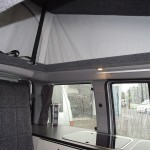 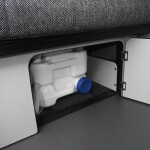 This two Berth Campervan has recently been converted and is in excellent condition. 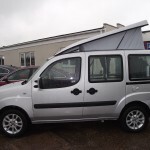 Please click on the link below to view more information on this vehicle on our Ebay Store.